What you need to know about echecks when selling on eBay! If you sell on eBay or are just starting out, one of the changes that have been implemented within the last few years is the inability to accept checks and money orders. Having said that, if you sell on eBay your payment choices are limited by their policy. One of the payment processors that routinely handles eBay payments is PayPal. PayPal users can pay by credit card or bank account. When paying by echecks through a buyer's bank account, the seller is notified that the payment will be delayed by a few days. When payment is made by an echeck, eBay will notify the seller that they are not to ship the item until cleared payment has been received. PayPal notifies seller about echecks. When a customer pays by echeck, PayPal will notify the seller of the following information. Date payment is expected to clear (or date range). No seller protection is available until payment has cleared. Like eBay, PayPal encourages the seller to wait to ship the product until payment has cleared. This is important to note. PayPal information can be found in your PayPal account. In other words, what happens in PayPal stays over there and the information might not be relayed to eBay! When can you expect to ship the item? Once payment has cleared, you can ship the item and it will be eligible under PayPal's seller protection policy. PayPal notifies the seller of a date range when the echeck is expected to clear. However, there's one tiny problem. You may not receive an email in your registered PayPal email account when the payment clears. There has also been reported glitches where the payment is expected to clear on a certain date and yet in the seller's eBay account, it still shows the payment hasn't cleared. How to confirm payment has cleared. 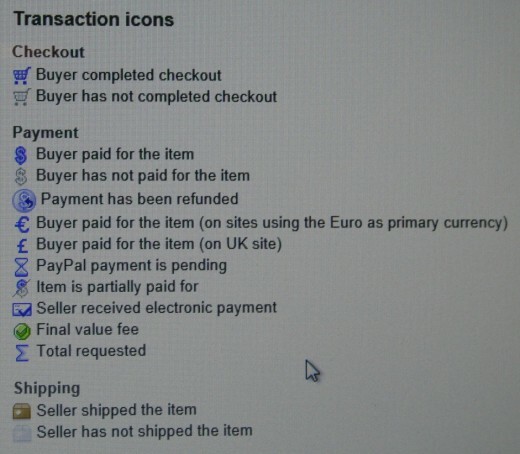 When a seller receives notification that they sold an item, and eBay shows payment pending (by means of a timer icon on My eBay page), check PayPal and view order details. PayPal will inform the seller when the echeck is expected to clear. Suppose the customer pays on January 2. Payment is estimated by PayPal to clear on January 7 through 10. It usually takes around 5 business days for an echeck to clear. 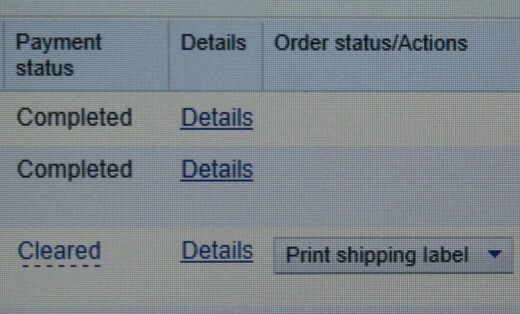 When January 7 comes around, check the status of the payment on eBay. If the timer icon is still there, check PayPal directly. Sometimes eBay will not automatically notify the seller when the echeck has cleared even though PayPal marks the payment cleared. The payment is in PayPal when the echeck clears regardless of whether eBay marks the payment as cleared or not. In fact, there is a common eBay glitch that shows the payment was not received and attempts to persuade the seller in to contacting the customer to let them know their payment was not received. PayPal will show whether or not the echeck has cleared, regardless if eBay shows it cleared or not! Go to your PayPal account to see the status of payments. How to change the status of the customer's payment in eBay. 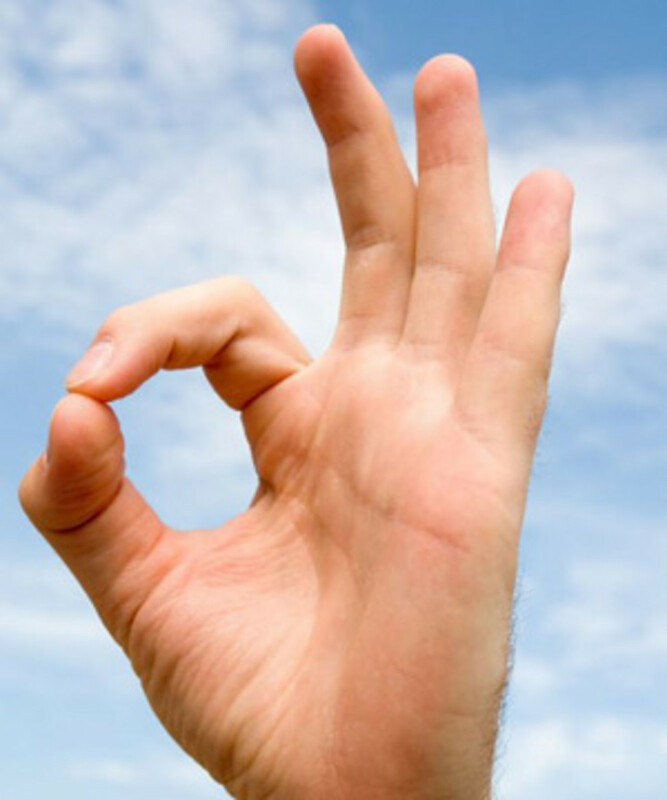 Once you confirm in PayPal that the echeck did in fact clear, if the timer icon is still showing and has not been changed to a dollar sign, manually click on the drop-down menu next to the transaction and mark the item as payment received. 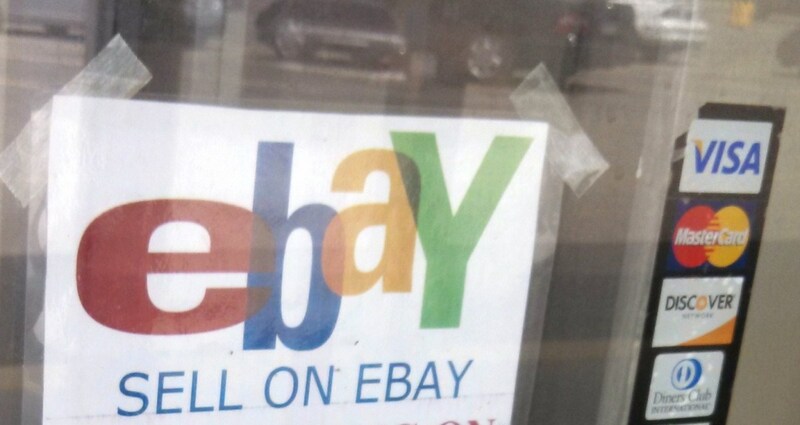 Even after you do this there may be a delay in eBay for updating the timer icon to a dollar sign. 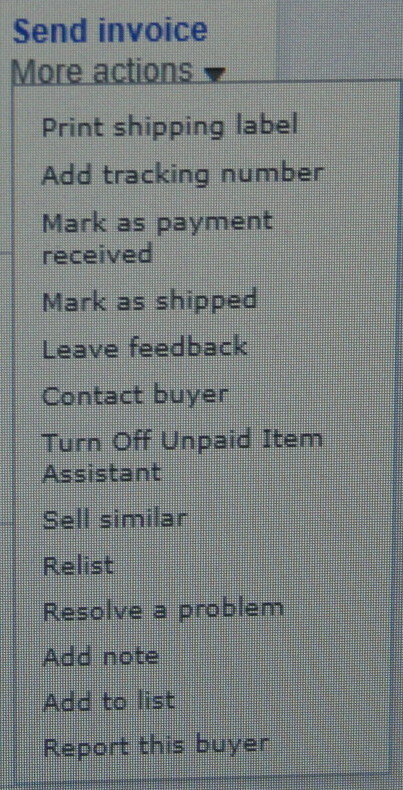 However, at the top of the seller's My eBay page, the selling reminders should now show you have an item to ship. Marking the item paid will prompt eBay to notify you to ship the item. There's still one more problem. 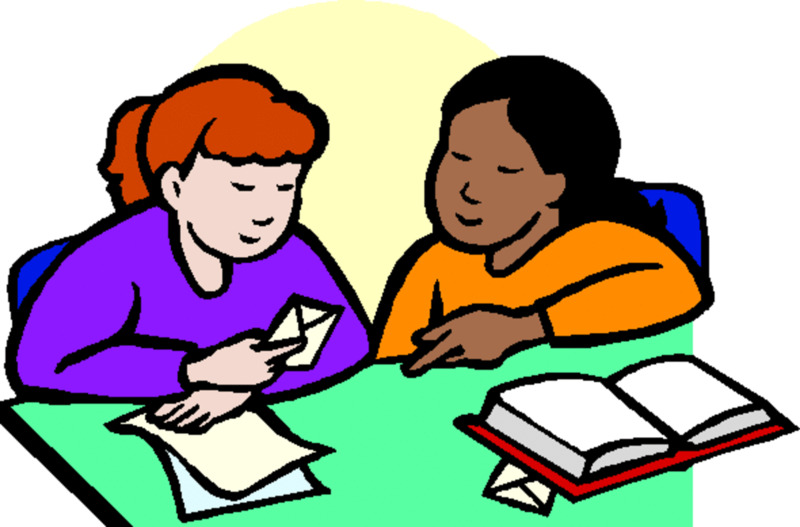 When you go to customer service to ask a question, you may still get a message that you have an unpaid item. This message should go away soon after you manually mark the item as paid and print a shipping label. This message also appears if you are registered with eBay's Unpaid Item Assistant. What to tell the customer when you ship the item. It's really upsetting to sellers when a transaction could have gone smoothly if it hadn't been for a simple computer glitch. For instance, if a seller receives an echeck and PayPal estimates it will clear in 5 business days, but that day comes and eBay tells the seller that the payment has not been received, the seller will hold off on shipping the item until the payment has been posted to eBay. When a seller advertises they ship within one day of receiving cleared payment, they can't possibly adhere to their own policies when eBay never notifies them that payment has cleared! Imagine a seller with hundreds of transactions a day. This could really become a headache to have to directly check PayPal to see if payment has cleared or not! What I recommend is that when you first get the notice from PayPal that an echeck will clear on a suggested date, follow up on that date to make sure payment did in fact clear. This will resolve any problems with delayed shipping if eBay doesn't prompt a selling reminder to ship the item. For example, if an item sells on January 2 and PayPal notifies the seller that an echeck is expected to clear on January 9, regardless of whether or not it shows up as paid on eBay, log in and check PayPal to make sure the echeck cleared on that date! Most likely PayPal will show payment cleared. If eBay shows a timer icon and tells the seller that payment has not been received, mark the item as payment received. Then email the customer and politely explain the discrepancy. Don't make it sound as if you are making excuses for delaying shipment. This might upset the customer in thinking you aren't being honest. Sellers can manually choose "Mark as Payment Received" for items that have cleared in PayPal but still show unpaid in eBay. If you are registered with eBay's Unpaid Item Assistant that automatically opens disputes on a seller's behalf within the criteria chosen by sellers under account preferences, this is where you can turn it off for a particular transaction. Buyers that pay with echecks. Sometimes PayPal doesn't give the buyer a choice other than paying with an echeck. Buyers should receive notice from PayPal when to expect their payment to clear. Sellers void their seller protection if they ship before PayPal approves the payment. This means for buyers presenting echecks, expect a delay in shipment of at least 5 business days. Unfortunately once the echeck clears, there is no notification to the seller when the payment actually cleared. All that's left in the PayPal details page is the date of the initial purchase. Using my example above, if a buyer purchases something on January 2 and pays by echeck, the echeck will be estimated to clear between January 7 and 10. However, when the echeck does clear, PayPal only shows the payment cleared on the date of the original transaction or January 2. The seller has no way of knowing exactly at what time and date the payment actually cleared. I think PayPal should at least, as a courtesy to sellers, provide information on the details page which shows payment initiated on January 2 but cleared on January 7. I think this would avoid disputes and issues that may arise in eBay due to lack of this crucial information! How You Can Get Your Ebay & Paypal Fees For Free!